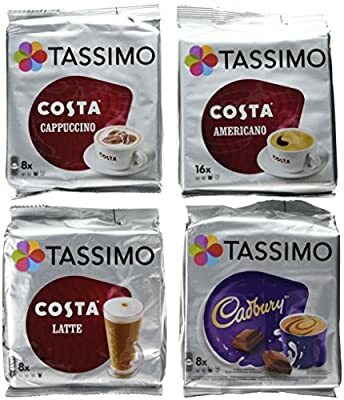 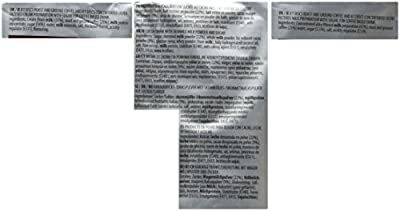 TASSIMO Costa Cappuccino, TASSIMO Cadbury, TASSIMO Costa Latte Tassimo Costa Americano You will receive 4 packs. 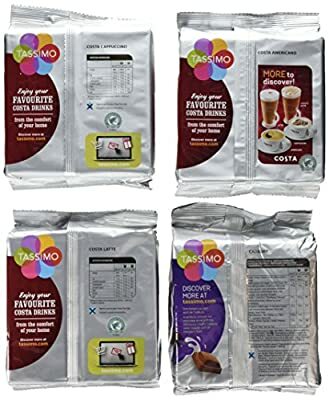 TASSIMO Costa Cappuccino A specially crafted blend of coffee beans roasted to perfection to create an authentic cup of Costa Espresso based Cappuccino, topped with velvety frothy milk. 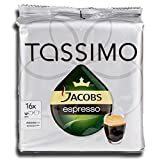 Insert a Tassimo T-DISC pod into the machine & enjoy. 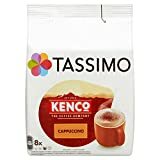 Per serving = 215 ml TASSIMO Cadbury Hot Chocolate A perfectly smooth hot chocolate drink with the delicious creamy Cadbury taste, topped with an indulgent froth. 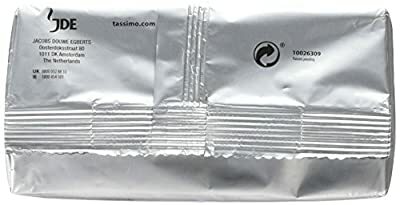 Insert a Tassimo T-DISC pod into the machine & enjoy. 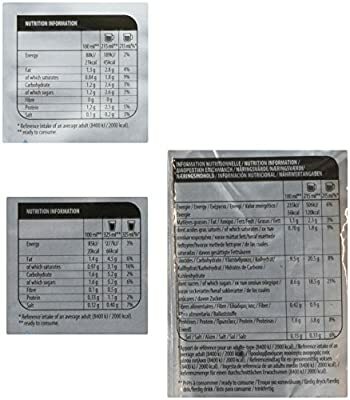 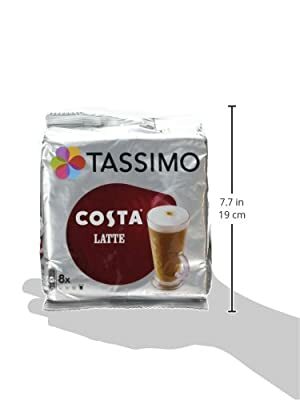 Per serving = 265 ml TASSIMO Costa LATTE A specially crafted blend of coffee beans roasted to perfection to create the same authentic taste of a Costa espresso based Latte with an indulgent silky smooth taste, topped with fine foam. 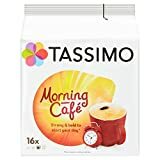 Insert a Tassimo T-DISC, press the button & enjoy. 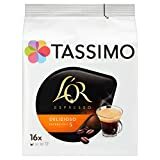 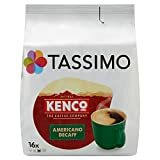 Costa Americano from TASSIMO is a specially crafted blend of coffee beans that are roasted to perfection to create the same authentic taste of a Costa Americano coffee, with a fine crema on top.